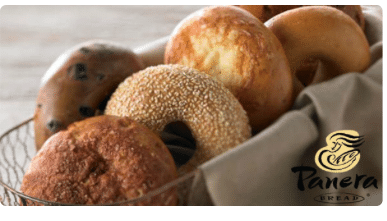 If you are a Panera Rewards member (free to sign up), check your account for an offer for a FREE bagel EVERYDAY in April! I love Panera as they’ve recently removed all artificial flavors, colors and preservatives from their entire menu! For more details on this offer, go here.